SCHOOL HOLIDAY PROGRAM IS OPEN for BOOKING! Get your young kids moving early! ​before enrolling for the whole term. Places are limited-so to do this you must book. To apply for the discount code, please send the office your voucher and we will send you the discount code to use at the Cirque M Checkout. Please note that the office will be closed during week 1 of the school holidays and over the Easter long weekend. ​Thank you Cirque M team. June long weekend will see a public holiday on Monday 10th June and the makeup session is planned for 1st of July. 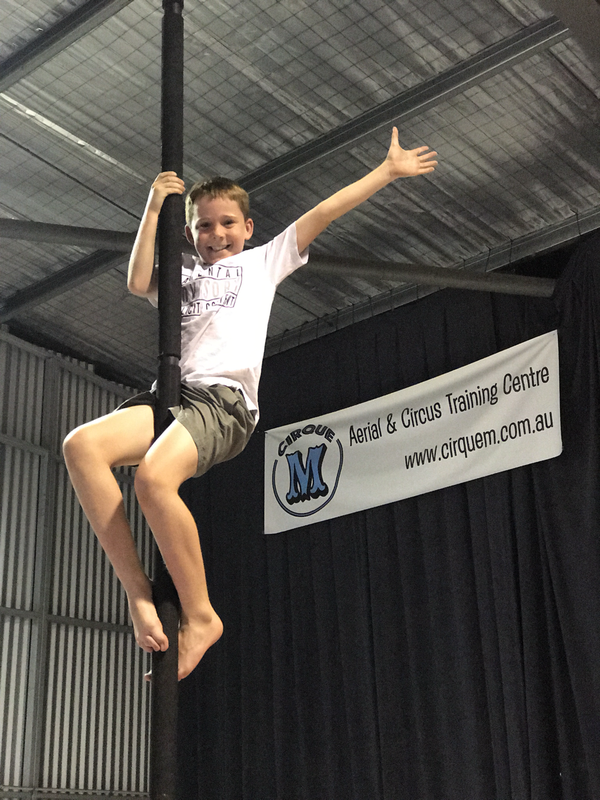 Please note, aside from Kindy Circus, we take enrolments up until week 3 for all afternoon classes and then the term is closed. Not sure what 'aerials' are? Check out this clip.. this could be YOU!